To say that music plays an integral role in the worship experience at St. John’s would be a considerable understatement. 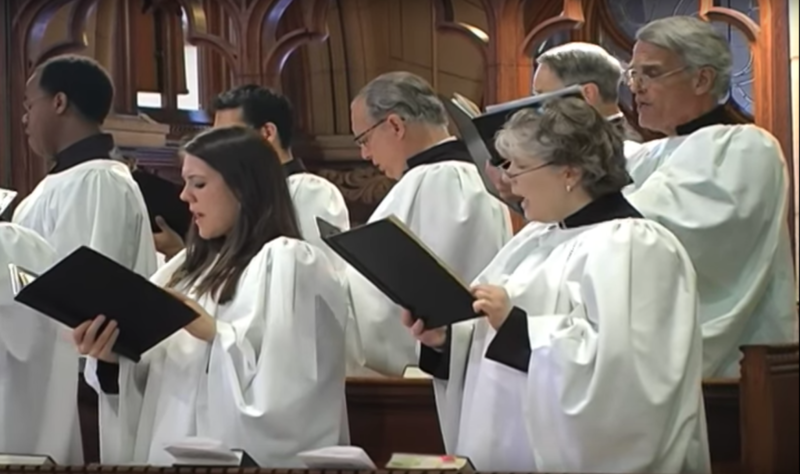 Indeed, many parishioners admit that it was the music that first drew them to St. John’s. 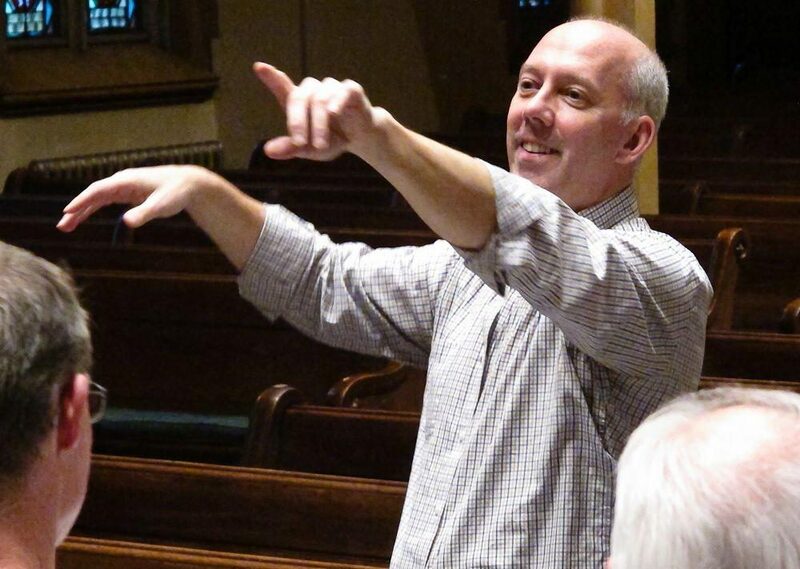 Under the dynamic leadership of Dr. Chris Shepard, internationally renowned Bach scholar, choral conductor and church keyboardist, the St. John’s music program has grown in its reputation as one of excellence in Fairfield County. 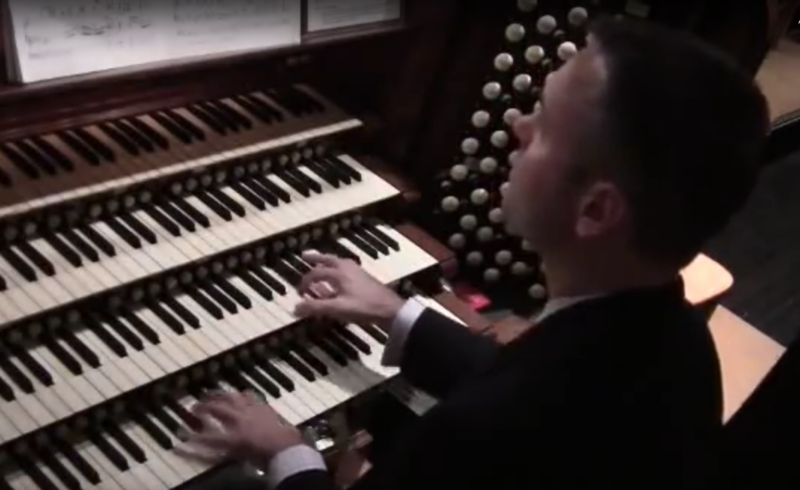 Dr. Shepard is joined by master organist Mark Swicegood one of the few capable of mastering the 6800-pipe organ that is the centerpiece of St. John’s music program. The church also owns a Steinway piano which is frequently used to accompany soloists. St. John’s distinguished choir blends talented volunteers and professional vocalists capable of outstanding performances. Together they contribute to a very high caliber of worship music. Their repertoire ranges from traditional choral works of classic composers to more contemporary pieces. With any good music program comes the opportunity to perform great works and to hear great works performed. 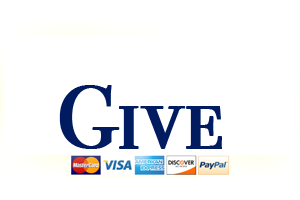 St. John’s continues this tradition with presentations of favorites like Handel’s Messiah and Fauré’s Requiem not to mention organ solo performances on the magnificent 6800 pipe organ hailed as one of the finest in New England.